Whenever Annie Raisslé glimpses the “old iron lady” in the 7th arrondissement – as she does almost every day – she still stops to stare in fascination. For her, the 324-meter tall iron needle is a lot more than “just” one of the most iconic structures in the world. “To me, it is a little piece of home. Whenever I see it, I feel at home,” says the native Parisian. The Eiffel Tower has graced the Paris skyline for 127 years now, but originally it was only supposed to stand for 20 years. But by that time it had become too useful to be torn down, serving as a telegraph mast among other things. The elegant latticework tower on the Seine was completed on schedule on March 31, 1889 – ready for the opening of the Paris World’s Fair. Not all of the inhabitants of Paris were happy with the structure at the time, though. The elite of the capital mocked the steel construction on the Champ de Mars as a “punctured giraffe” and “ridiculous tower” that “belittles all our monuments.” Only later did the French develop a pride and enthusiasm for the Tower and by the 1920s it was celebrated as a symbol of progress and the modern era. These days, the French do everything they can to keep their landmark as robust and chic as possible. After all, it is one of the most frequently visited sights and the most valuable landmark in the world, worth an estimated 435 billion euros. Born Alexandre Gustave Bönickhausen, the engineer Gustave Eiffel designed the tower that attracts around seven million people a year. 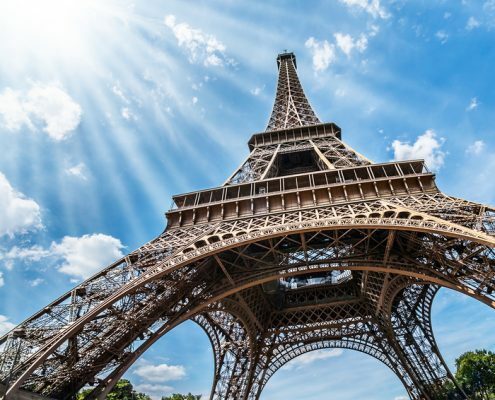 Since his ancestors came from the Eifel region of Germany and Alexandre Gustave’s last name is unpronounceable for the French, the most famous tower in the world is called the Eiffel Tower, not the Bönickhausen Tower. 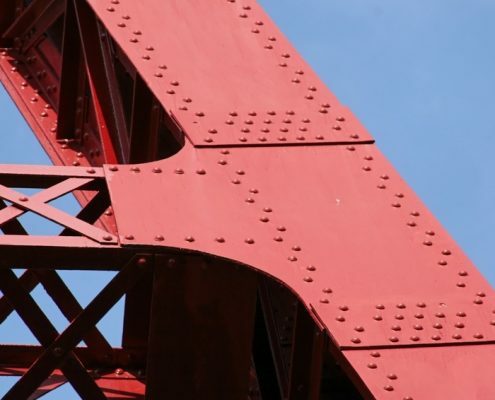 To protect the steel monument from rust, the wrought-iron lattice structure is regularly coated with several layers of paint. This is necessary because weathering keeps eroding the coating. Only around ten of the 60 metric tons applied to the Tower’s 250,000 square meters of steel every seven years remain in place. 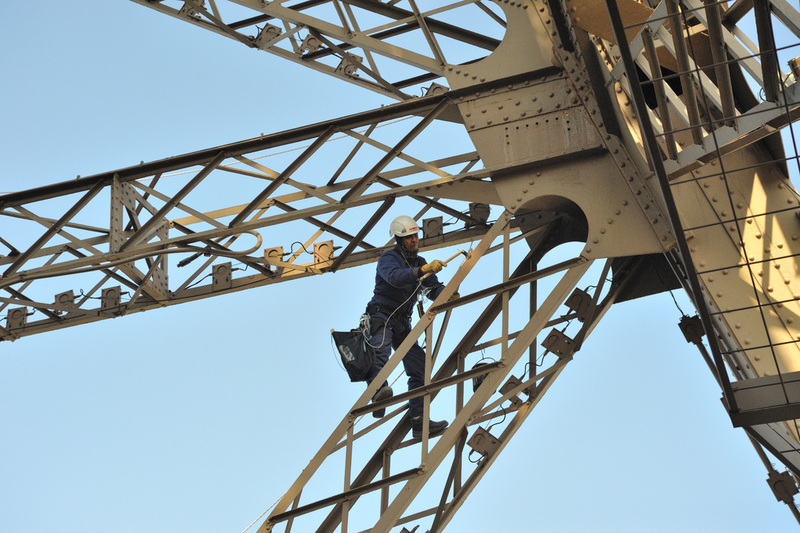 Even Gustave Eiffel himself stressed that the coating was vital to maintaining the steel structure. France’s tallest building received its first coating just two years after its opening. The Tower has been repainted 19 times so far, most recently between March 2009 and October 2010. 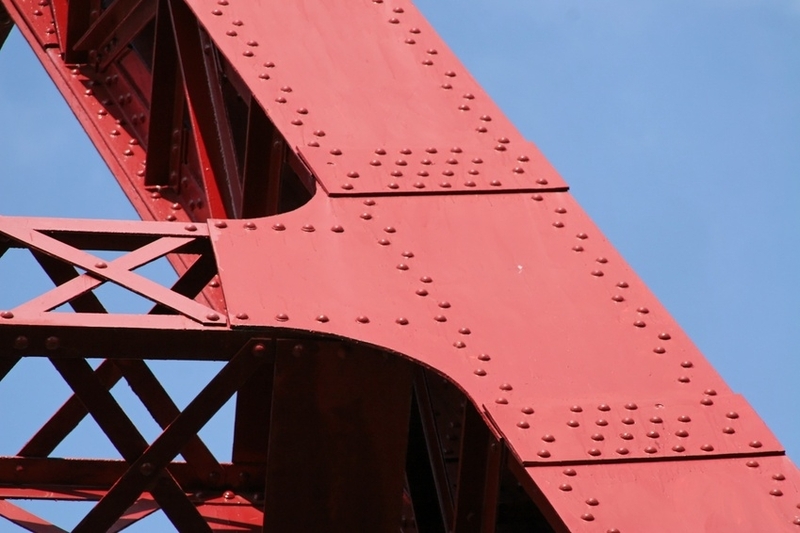 But this isn’t just any coating that is applied to the approximately 250,000 square meters of steel. The Bayferrox pigments from LANXESS give the avant garde Parisian landmark its characteristic color – known as “Eiffel Tower brown”. The special Bayferrox brown contains red, black and yellow pigments manufactured by the specialty chemicals company in its Krefeld-Uerdingen plant, the world’s largest colored pigment production facility, which are then specially mixed for the Eiffel Tower by Norwegian coatings manufacturer Jotun. The special proprietary coating exhibits a high degree of durability and flexibility, and keeps the flaking caused by wind and temperature fluctuations to a minimum. “Our pigments are of an extremely high and consistent quality,” says Stephan Spiegelhauer, head of the Global Competence Center Paints & Coatings in the Inorganic Pigments business unit at LANXESS. Iron oxide forms the basis for these colored pigments. This material is abundantly available in nature, but the synthetic iron oxides from LANXESS have many advantages over the natural ones. “They offer maximum lightfastness and weather resistance, high tinting strength and chemical resistance, and excellent opacity,” explains Spiegelhauer. 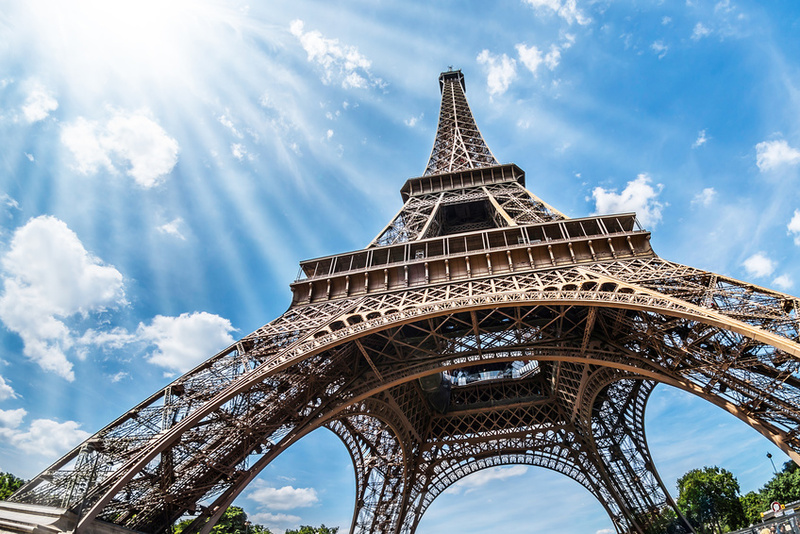 “They provide the outstanding quality the specialty coating requires to protect the Eiffel Tower.” To ensure a uniform appearance, the coating is applied in three shades. The coating is darkest at the foot of the tower, and gets lighter toward the top. The Eiffel Tower didn’t always look the way it does now. Although it was Venetian red at the start of construction, the architects changed the color of the Tower to reddish brown for its opening in 1889. In 1892, this changed again to ocher. In 1899, five graded tones of yellowish orange were used, and then the landmark was painted yellowish brown in 1907. Orangish yellow and chestnut brown followed. 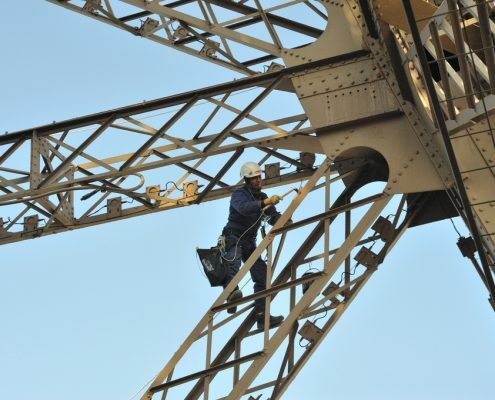 “Since 1968, it has always been the same color,” says Jean-Bernard Bros, President of SETE (Société d’Exploitation de la Tour Eiffel), the company that operates the tower, namely Eiffel Tower brown, with pigments from LANXESS. “Artists, photographers and all those who love the Eiffel Tower agree that it is the tower’s best color,” he adds. Annie Raisslé can’t imagine “her” tower in any other color, either. “The discreet shade matches very well with the roofs and monuments of Paris,” she says. It is and remains a little bit of home.